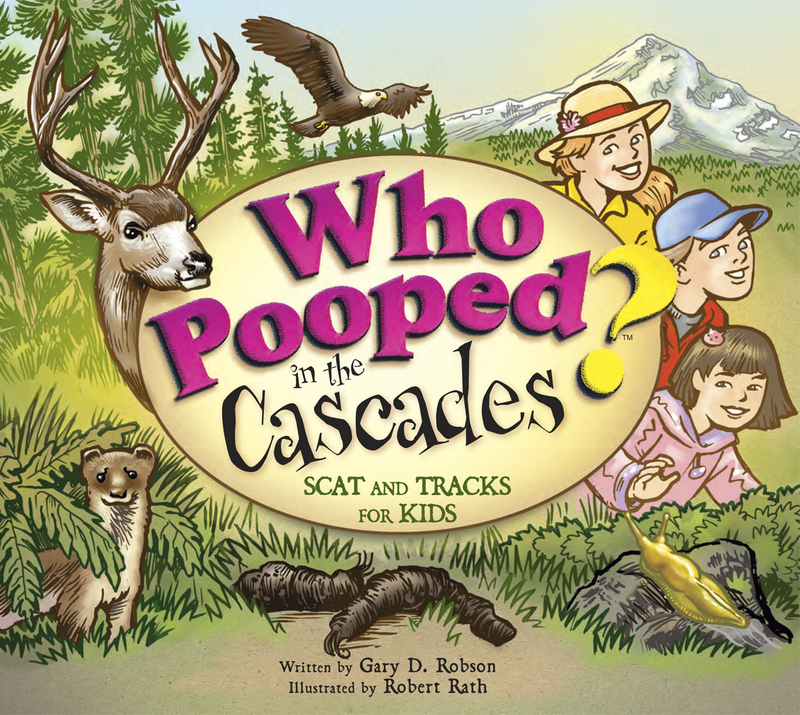 Posted on 4 June 2014, in Blog and tagged Billings, Billings Public Library, California, Cascades, Farcountry Press, High Plains, High Plains Book Awards, High Plains Book Festival, Oregon, Robert Rath, the Cascades, Washington, Who Pooped in the Cascades. Bookmark the permalink. 1 Comment.